Richard “Rick” Kolbe has represented IU South Bend on CREED since 2017. 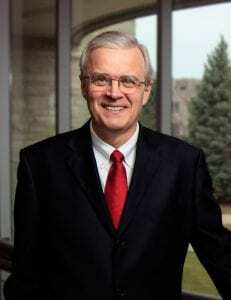 He is dean of the Judd Leighton School of Business and Economics and a professor of marketing. He was kind enough to answer questions for Crimson Catalyst. Crimson Catalyst: Why is community engagement important to IU South Bend? Rick Kolbe: As a regional public university, IU South Bend plays a vital role in the economic, cultural and academic life of the Michiana region. Our students, faculty and staff live, work and raise their families in the area, so we are embedded in the community. This close relationship puts community engagement at the forefront of everything we do. CC: Why is regional economic development important to IU South Bend? RK: Economic development is one of the main indicators of whether IU South Bend is accomplishing its stated mission. Our academic programs, teaching and job-placement efforts are designed to provide local firms with the employees they need so the economy can grow. If regional economic development is not occurring, that means IU South Bend is not doing its job. RK: Our chancellor sees IU South Bend as a leader in the community in engagement on the important issues of our time and in economic development. Clearly, larger numbers of college graduates are needed in the area to continue to drive the economy and improve the quality of life. Our campus priorities include increasing the graduation rate at IU South Bend; enhancing job placement for graduates; and focusing on local economic drivers like entrepreneurship, health care, finance and K-12 education – all activities that yield positive economic outcomes. 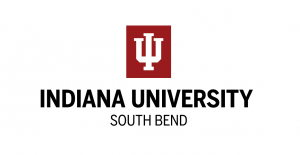 CC: How has the region benefited from IU South Bend’s involvement and leadership? RK: The impact of IU South Bend is everywhere in the region. You can’t go to a school, hospital, bank or community event without seeing engagement by IU South Bend students, faculty, staff and alumni. We truly are an integral part of the community in many ways. 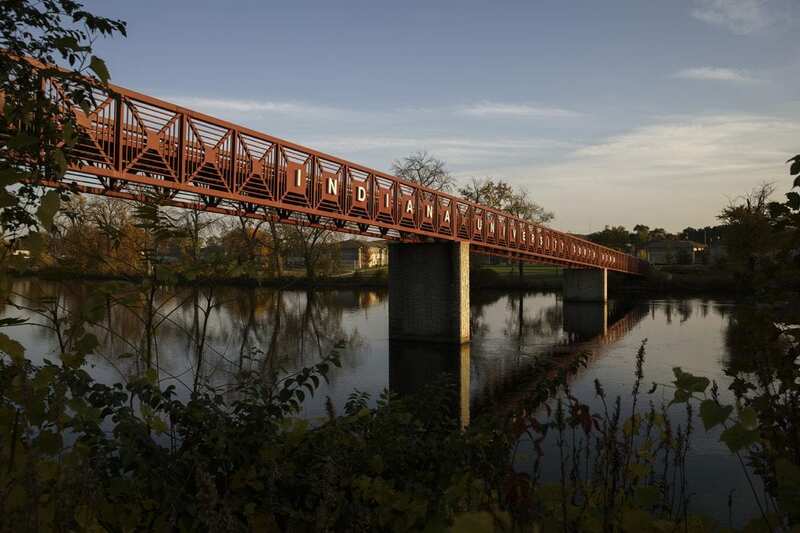 CC: What potential opportunities exist for IU South Bend and the region? RK: The Michiana region has become a hub of economic activity in recent years. The Leighton School of Business and Economics is actively involved with the expanding entrepreneurial ecosystem in the region. Entrepreneurship activities are particularly important to the future of the region, providing opportunities for jobs in all types of fields. The currently robust recreational vehicle industry in Elkhart County offers an opportunity for us to provide technical and professional employees. Partnerships with Notre Dame, the regional development authority, and local high-tech data centers create jobs and training for a wide-range of graduates. In sum, it is an exciting time to be part of the economic development activities in the Michiana region.